Most overdraft fees are triggered by transactions of less than $24, according to a new CFPB report. 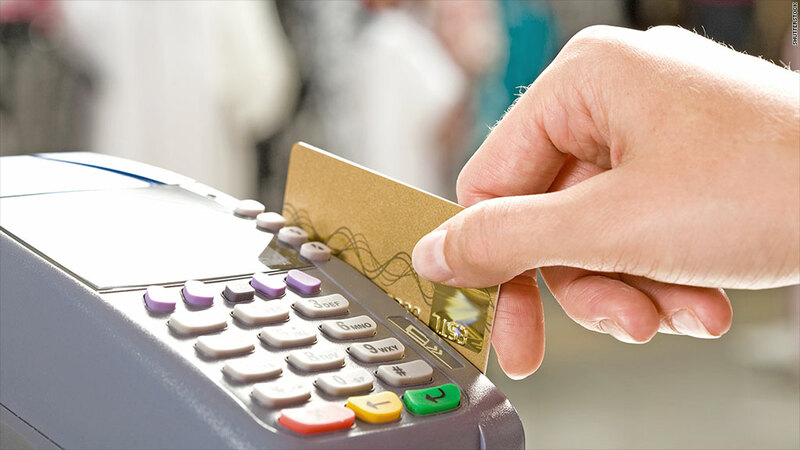 Even the smallest debit card purchases are leading to big fees for customers who overdraw their bank accounts. While the majority of purchases that trigger overdraft protection are less than $24, the fees customers are hit with average $34, a new report from the Consumer Financial Protection Bureau shows. Because most consumers repay the money within three days, that fee translates to an annual percentage rate of 17,000%. Unsurprisingly, the costs can really add up -- especially for the one in five people with overdraft protection who overdraw their account more than ten times per year. Banks are now required to let customers opt in to overdraft protection -- which means transactions can go through even if they exceed the account balance (in exchange for a fee). But the CFPB said it's looking into ways banks can make the opt-in process clearer and introduce other policies to help more customers avoid these fees. Several banks have already made such changes to their overdraft programs: some no longer charge fees if the overdraft triggering the transaction is small, like $5. Others put a limit on the number of overdraft fees a customer can be charged per day. Bank of America (BAC) is even rolling out a special checking account for chronic overdrafters, where customers are stopped from making purchases that exceed their balance. But because overdraft fees mean big money for banks -- accounting for more than half of fee income from checking accounts -- many banks' policies are still troubling, the CFPB found. One tactic some banks use is to order transactions from largest-to-smallest to maximize the number of overdraft fees charged, rather than processing the transactions in the order they were actually made.